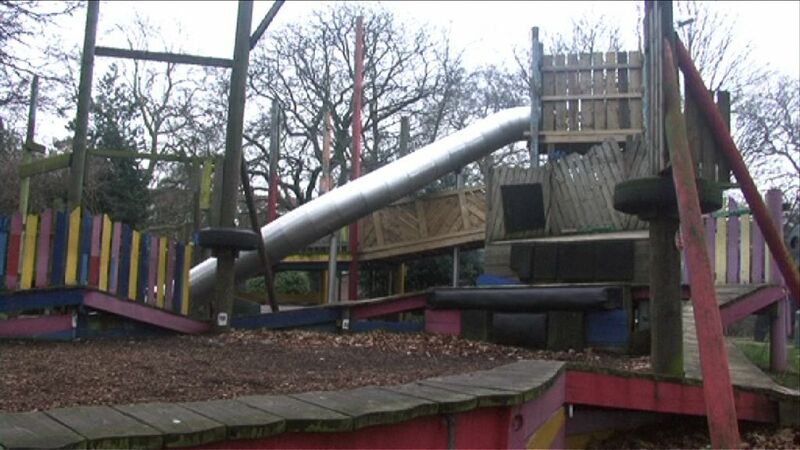 The Battersea Adventure Playground has been the jewel of Battersea Park for more than fifty years. 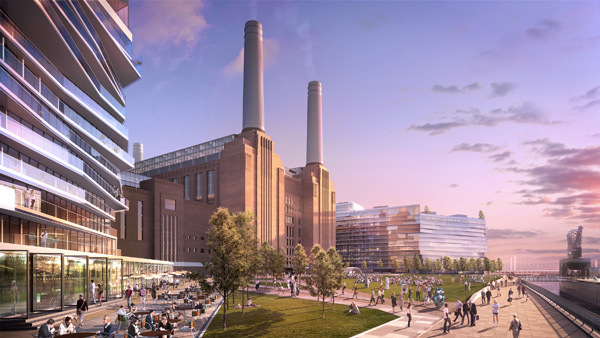 It is located at the South West corner, not far from Battersea Power Station. Adventure playgrounds offer a unique experience for children and teenagers, as they provide much more than just swings. This type of playgrounds are specifically designed to encourage children to take initiative, use their imagination and be more active during playtime. 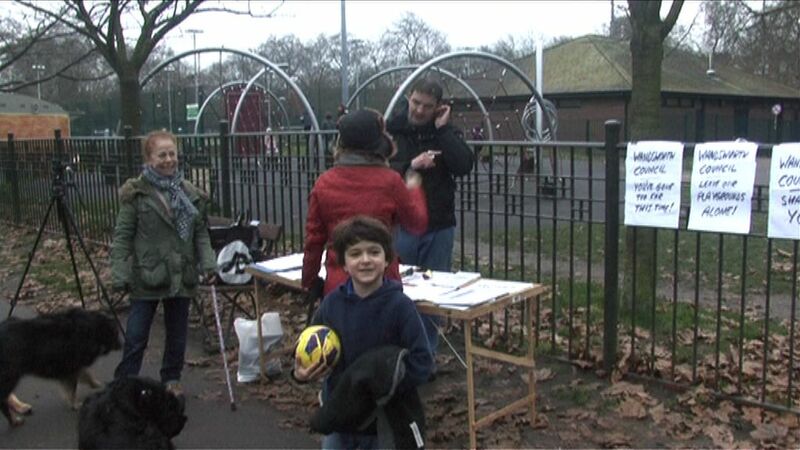 Staff, volunteers and carers are always present to provide assistance, keep the children safe and organize activities. Yesterday, the police succeeded in evicting some of the occupants, but not all of them. The protest against the Council’s decisions has not been silenced yet and you can show your support by signing the petition. This demolition of the adventure playground for “safety” reasons seems to be part of a gentrification ripple effect starting from Battersea Power Station and Nine Elms area. 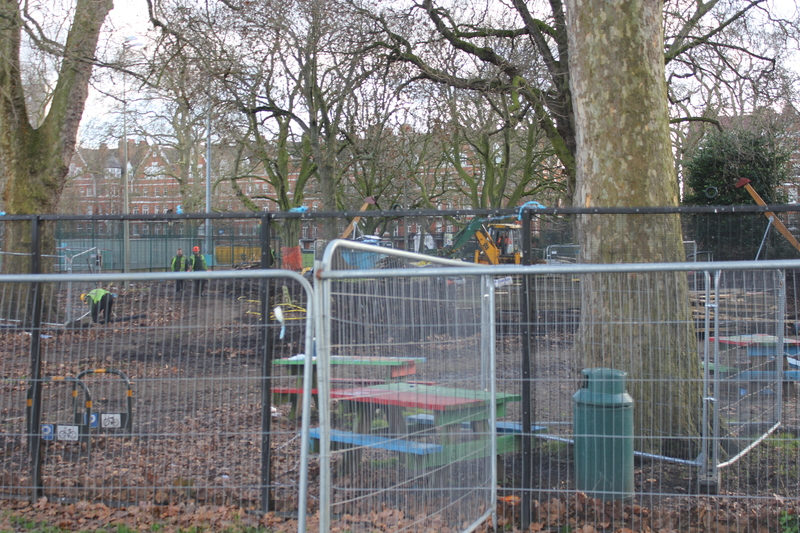 Wandsworth Council insist cuts are necessary but claims it is spending £200,000 replacing the demolished adventure playground with standard play equipment. Visit Save Kimber Road and Battersea adventure playgrounds to read about other adventure playgrounds that have been demolished.